Annual rental furnished Gulf Access with beautiful water views. 10 minute boat ride to the river. 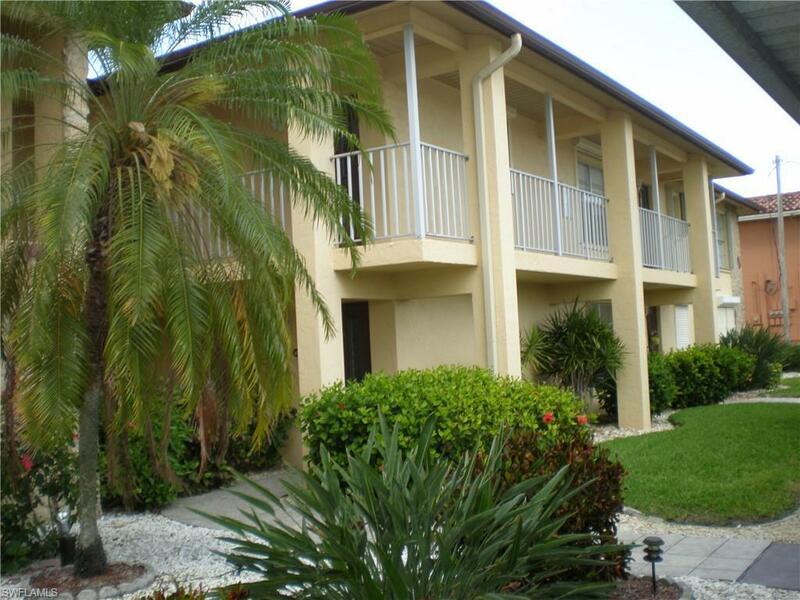 Located near shopping, restaurants, Club Square, Cape Coral Yacht Club Beach. Boat dock is assigned on a first come basis. Large screen enclosed balcony with tile flooring, staircase to dock/pool area.